Home Tags Posts tagged with "extensions"
Spend a lot of time in your web browser? If so, you may find yourself wishing for digital sticky notes that you can slap on a web page. Since I work on a variety of Google Docs, Sheets, and Slides, I find myself trying to remember my next to-do item. 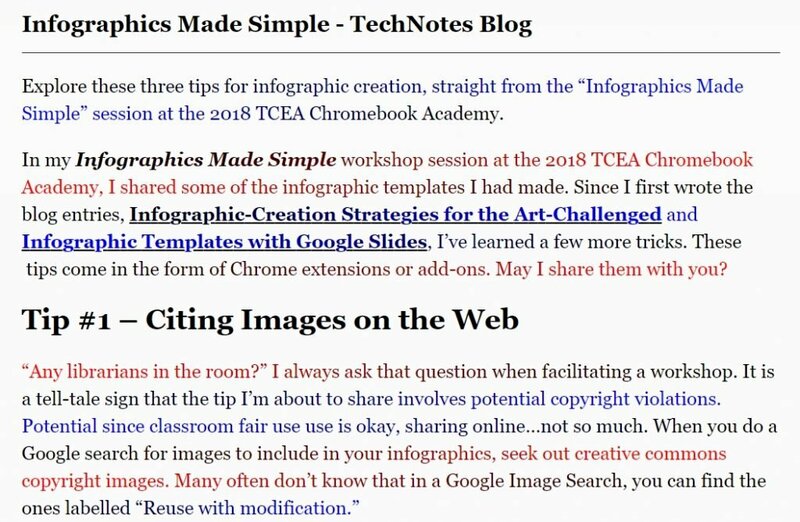 While tools like Google Keep and OneNote work great, they don’t connect my notes to a specific web page. Using actual paper sticky notes seldom works well for the multitude of web pages. The reason why is we travel from browser to browser on different devices. In this blog entry, we will explore several solutions to this common problem. 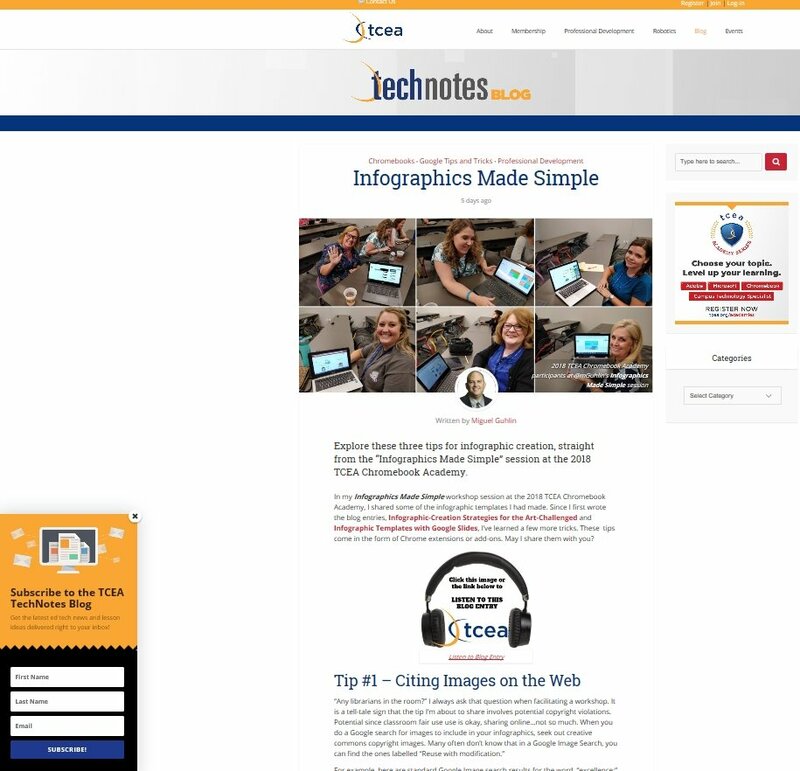 Sticky notes can be a boon for students capturing notes on a web page, too. Note-taking has several benefits that go beyond interactive checklists. Now that we’ve clarified the problem, let’s see what Chrome browser extensions or apps work. Solution #1: Sticky Notes – Just Popped Up! This Chrome browser extension makes adding digital sticky notes easy and quick. You have a variety of color combinations to choose from for your sticky note. Sticky Notes are “always on top,” but you can hide them for a short time. Click on the stylized “n” on a yellow background. Even if you empty the Chrome browser’s cache or cookies, data is not lost. What’s more, all data is auto-saved. That’s a big deal. 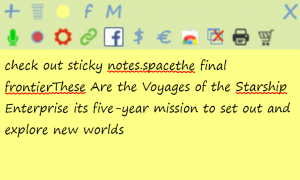 One feature I wish Sticky Notes had is the ability to move the note around the web page. As of its current release, the note appears in the top right hand corner of the screen. Another feature that it lacks is having more than one note per web page. A nice alternative to this extension is Note Anywhere. 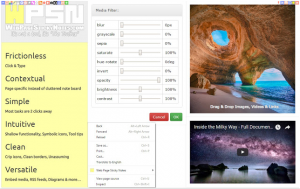 It allows you to move notes around the screen and saves the notes to a web page. It lacks many features other solutions have, but it does offer adding more than one note to a web page. However, you cannot resize the note. Too bad this first solution lacks these features as well. Similar in name the previous solution, this Sticky Notes has a few different features. This Chrome app (as opposed to a browser extension) makes it easy to save notes. It is designed to be used as a desktop computer app. But, since it saves your notes to Google Drive, you could also use it on a Chromebook to keep track of any needed notes. It features a menu that offers speech-to-text, link embedding, and much more, as you can see from the list below. For example, the text showing in the note below was dictated. 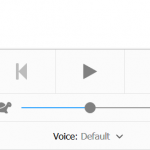 Its feature list includes speech recognition for dictation, Google Drive synchronization, and online note sharing. 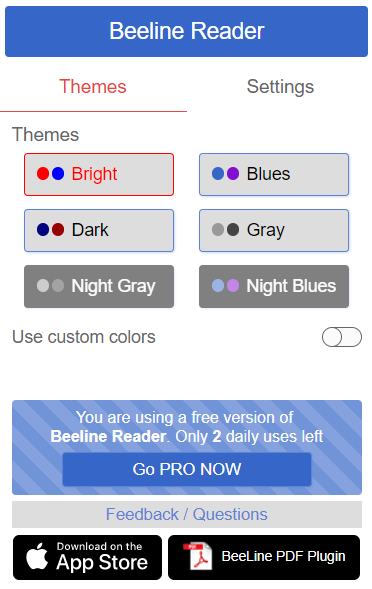 You can move notes around on the screen, pin a note “always on top,” and choose colors and fonts. A feature many Google Keep users wish for is the ability to format text with bold, underline, and italics. This app enjoys all those. It also handles task or to-do lists as well. This powerful solution combines many of the features of solutions one and two. You add sticky notes to your favorite web pages and then notes appear across browsers and devices. The multi-colored notes are easy to add to pages you visit or created in a dashboard. A serious drawback to this extension, however, is that it reloads your open browser tabs. It appears to lack a graphical interface to text formatting options. If you know keyboard shortcuts (Ctrl-B for bold), you can take advantage of those features. 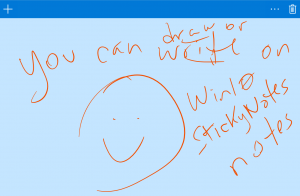 If you are a Windows 10 user, there is a built-in “Sticky Notes” app. Launch the Win10 Sticky Notes app via Cortana in the bottom left corner of your screen. Look for a space to type or magnifying glass. You can also find it listed under “S” in the Start Menu list of programs. Type Ctrl-N to create a new note or Ctrl-D to delete it. Learn more. Need more complex solutions? While these are outside the scope of this blog entry, here are two. The first is Notematic. A bit more complex at first, Notematic comes with a tutorial. To create notes, you long-press with your left mouse button to create a note. The note allows you to specify a title and then fill in your notes. You can create pin boards to house your non-website attached notes. I do not recommend it for use with younger learners. Older students may find its feature set rich and worthy of exploration. One caveat: To synchronize your notes, you will have to create a Notematic Cloud account. This may be undesirable in a K-12 environment. A similar, more robust solution is available for Android and iOS apps. Try the cross-platform, cross-browser Note Board. Again, you will need to make an account. Consider Google Keep and/or OneNote as free alternatives to these two options. 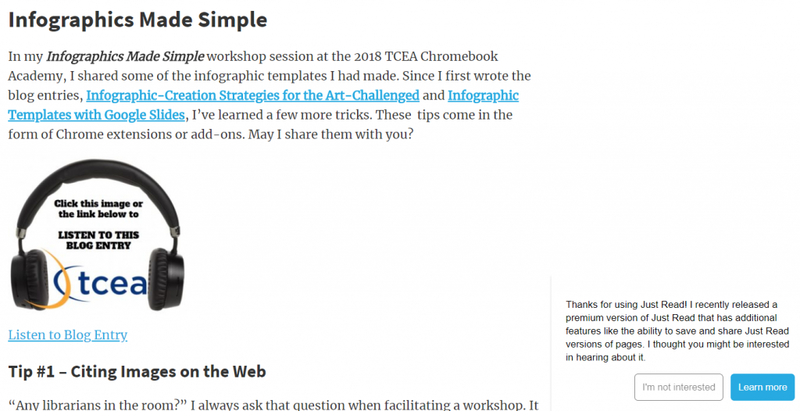 A nifty note-taking solution, this Chrome extension saves your notes to Google Drive. You can open the notes as Google Docs. Some features that set it ahead of the others include bold, italics, and text highlighting, and the ability to add bulleted or numbered lists. 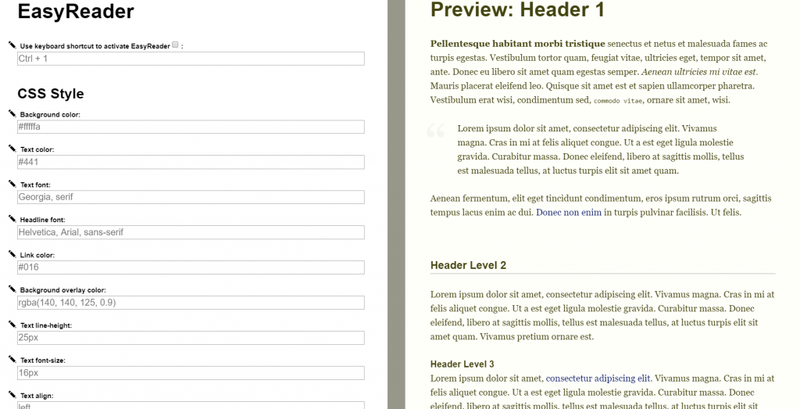 This particular extension works independent of a web page, so no assigning notes to a set page. The fixed position of the notes make it less than desirable. The inability to adjust the note window size can cover up valuable screen space. This can block critical content. Finding the right digital sticky note solution can be tough. After looking over so many note-taking apps, I have two recommendations. Need to keep it simple? Use Solution #1. It makes adding a single note to a page easy. Need something a bit more full-featured? Use Web Page Sticky Notes. This is a Chrome extension that allows many, movable digital sticky notes. Web Page Sticky Notes gives power users encryption options for security. You can export/import notes and use Markdown and many more options. Not sure you like these choices? Spend a few hours exploring the Chrome Web Store “notes” options. Are you a Chromebook user under the age of ten? While you may not be, quite a few students among the almost thirty million students in U.S. schools. Luckily, there are many Chrome add-ons which are age-appropriate for young learners. In this blog entry, we will explore a few common Chromebook apps. ADDieMATH – Basic Fact Practice is made easy with this Chrome add-on featuring activities that provide students in grades 1-5 the opportunity to practice addition, subtraction, multiplication and division. Monster Math – This app provides opportunities for students to learn addition, subtraction, and multiplication with animated cute monsters. Alphabet Tutor – Letter identification using the keyboard for the young. The goal of the designers is to assist students in learning the names of letters pressed, as well as to assess students’ ability to locate a specific letter on the keyboard. Brainy Kids Puzzles– This add-on has fifty colorful jigsaw puzzles. These seek to promote spatial and word recognition skills. Coloring Pages – Offers coloring pages for young learners. You can see a selection of what’s available online. Into Words – Enables you to highlight texts on web pages or PDF documents. Into Words will read the text up for you in Danish, English, German, French, Spanish, Swedish and Norwegian. An additional forty languages with 98 voices can be used. 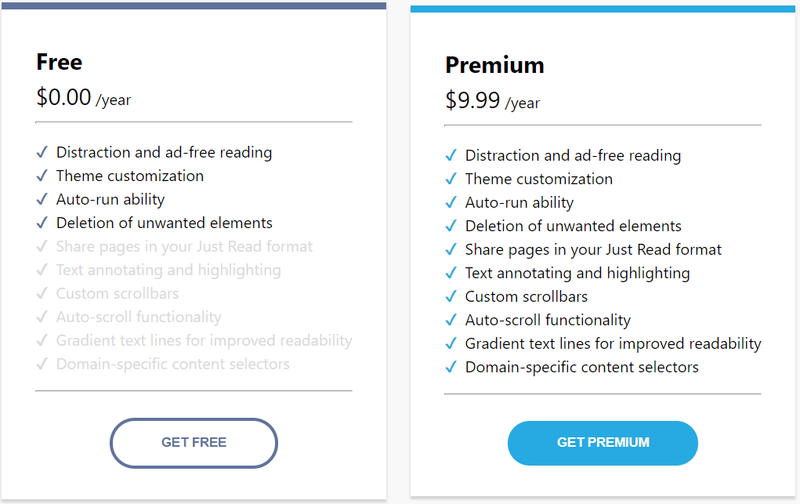 Read&Write for Google Chrome – This add-on offers a wide range of tools, including text-to-speech, text/picture dictionaries, speech-to-text, dictation, word prediction, and more. 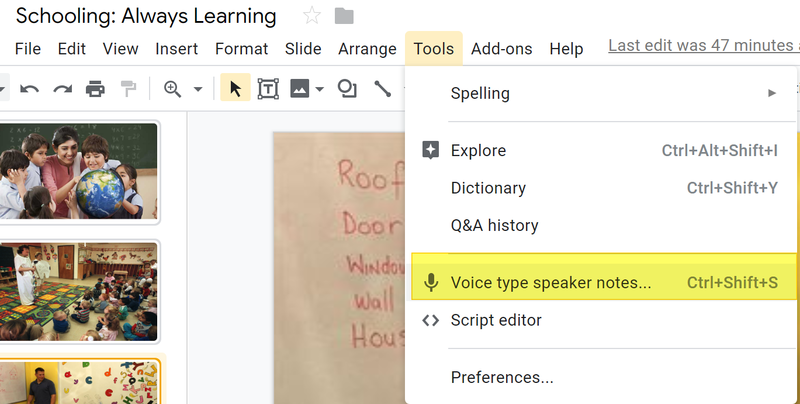 You can collect highlights from text in documents or the web, create and then listen to voice notes inside of Google Docs, and simplify/summarize text to remove ads. Sight Words– Provides students with 315 Dolch sight word flashcards. Each word comes with audio. The goal is to use sight words with young learners to achieve balanced reading instruction. Storybird – This add-on provides a creative digital story-building tool for readers, writers, and educators. Looking for some tools for your own use? Here are two lesser known ones you may find helpful. 1-Click Timer – Interactive timer that has music playing while it counts down. 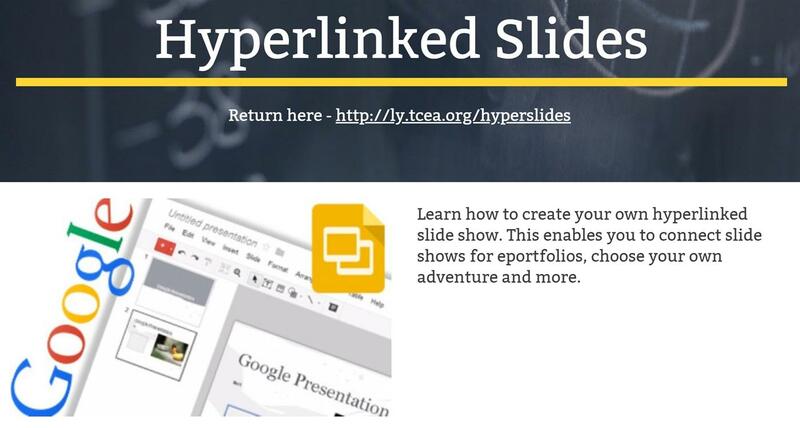 Anyone Can View – Use Alice Keeler’s extension to grant anyone with the link view access. These are only a few of the available Chrome add-ons available for young learners. Share in the comments what your favorite add-ons for young learners are. It’s that time of year again. The holiday season is here and soon 2017 will be upon us. However, before we jump ahead to 2017, let’s review some of the great Google resources from 2016 on our blog that you might have missed. From Google to Chrome to Android and all of the tools in between, these are resource-rich posts that you simply must read! Apps for Fun Over the Holidays – Learn about some Android apps that will help you relax and unwind over the winter break. Get More from Your Android Tablet and Phone – These seven tips that will help you get to know your Android device. Two Great Google Calendars for the Classroom – Learn about two great Google Calendar tools for both teachers and students. The Cherry on Top? Google Add-Ons – This great Chrome add-on, Save As Doc, that will help you better manage the data you receive. Add-Ons: Accent Marks and More – See how to add accent marks and type Spanish characters on your documents. Chrome Apps You Can’t Live Without – Discover new Chrome apps, from note-taking to screen capturing, that can supercharge your Chrome browser. Four Tools Every Administrator Should Be Using – Learn about some Chrome apps and extensions that will help every administrator. It’s a Chrome World! – Discover Chrome add-ons and extensions that will be powerful tools in any teacher’s tool belt. Check Yes or No: Add Polls to Google Classroom – Create polls in Google Classroom in order to create fast formative assessments. Classroom Smackdown: Google vs. Microsoft – Learn about some of the features and benefits of Google Classroom. Updates to Google Classroom – Find out about the two important updates to Google Classroom, scheduling assignments later and keeping parents in the loop. 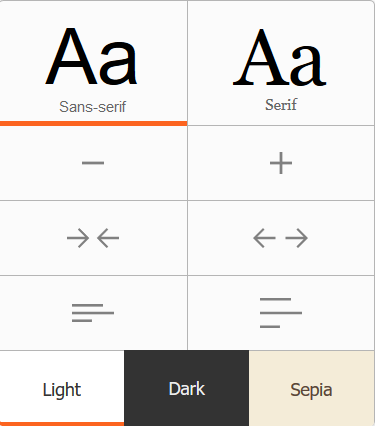 Add New Fonts in Google Docs and Windows– Add new fonts to your Google Docs. 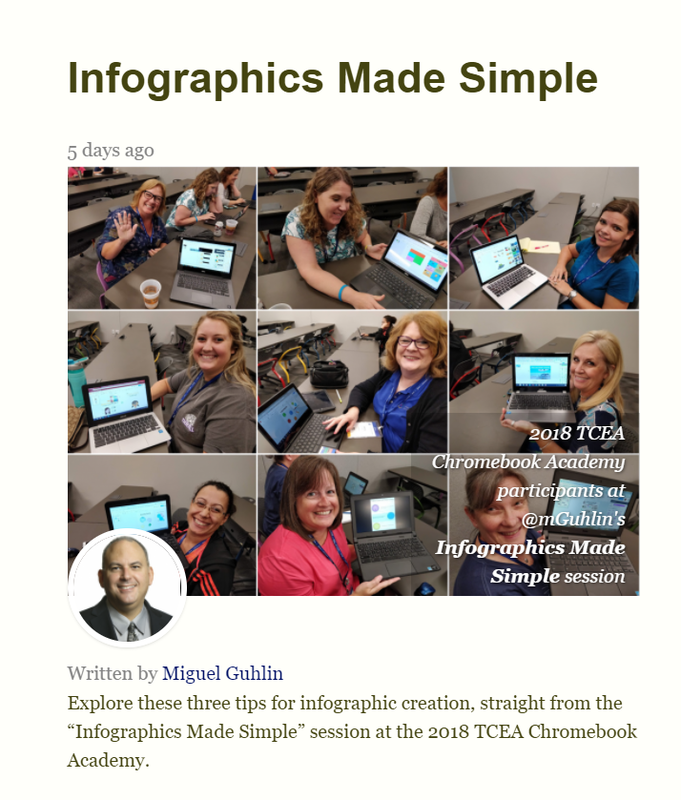 Wondrous Ways to Use Google Drawings – Learn about different ways you can use Google Drawings in your classroom. Five Google Drive Tips You Should Try – Discover about five great tips to master Google Drive. Three Easy Ways to Backup/Migrate Your Google Drive Data – Learn three ways to back up your Google Drive data. Doing More with Google Forms – Do more with Google Forms by utilizing add-ons. Take Advantage of the Power of Google Forms for Perfect Rubrics – See how to use Google Forms to create rubrics to assess student projects. Gmail Tips to Save You Time – Discover some Gmail tips that will save you a lot of time. I Didn’t Mean to Send That Email! – Learn how to retract emails that you didn’t mean to send. Make Thinking Visible: Google Hangouts for Educators – Learn how Google Hangouts can help promote visible thinking for you and your students. 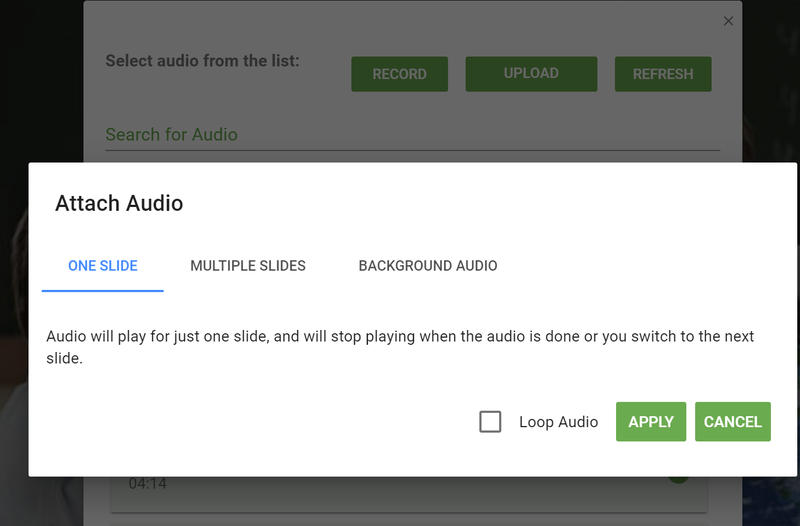 Why You (And Your Students) Must Try the Chrome Music Lab – Experience how the Chrome Music Lab can spark creativity, innovation, and experimentation in your classroom. Digitizing Your Memories with PhotoScan – Learn about a free app from Google that makes it a breeze to quickly digitize old photos. The Remarkable Research Tool – Use Google’s Research tool to make student research projects more meaningful. Bend It Like Beckham, er… Google Sheets! – Learn how to enhance Google Sheets with add-ons. ePortfolio Solutions with Google and Microsoft – See how you can use Google Drive and Google Sites as an ePortfolio solution. 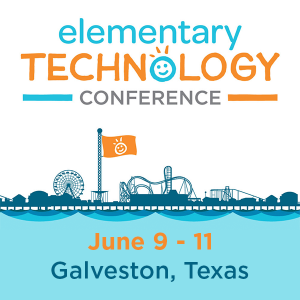 TCEA Podcast #2: ePortfolios with Yvonne Clark – Learn how one teacher is using Google Sites as an ePortfolio solution for her students. 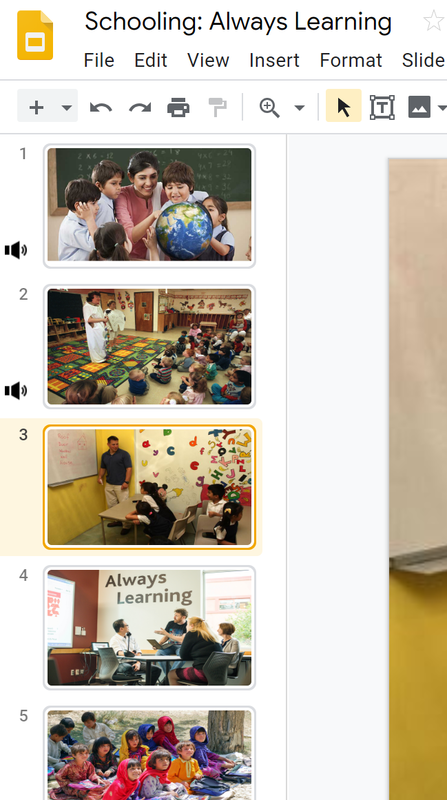 Google-Animated Book Display for Your Library – Use Google Slides to create an animated book display to feature your school library’s new books or collections. 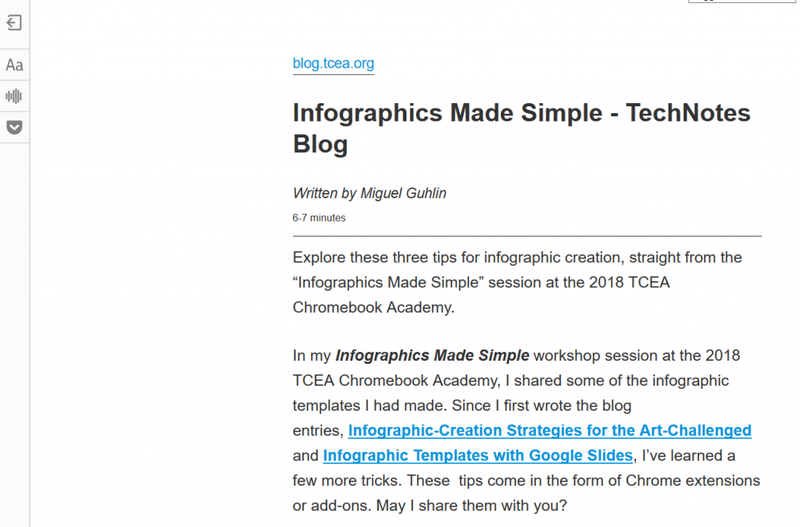 Google Templates for Students – Learn about some great Google Doc templates that will help your students get started on projects. App-Smashing Google Tools – Combine Google tools, such as Sites, Forms, and Sheets to solve real-world scenarios. Classroom Icebreakers for Back to School – Use Google Slides and Google Drawings as classroom icebreakers. Four Lesser-Known Google Tools You Should Try Today – Find out about four lesser-known Google tools, such as Google Keep and Build LEGO with Chrome. GAFE Tools for the Busy Teacher – Learn about five Google add-ons that are guaranteed to save you time and energy in the classroom each day. Google-ize Your Digital Citizenship – Learn about ways you can use Google tools to teach digital citizenship in your classroom. Google It: It’s Elementary! 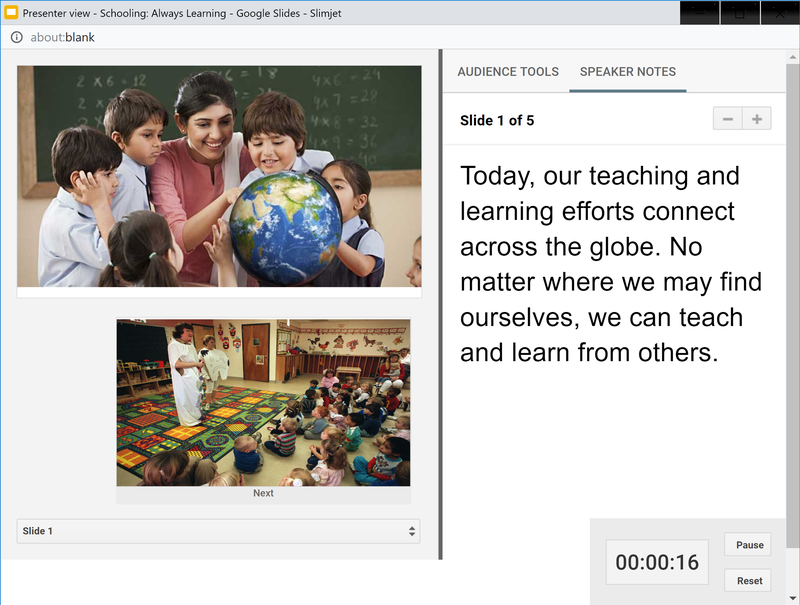 – Learn how an elementary teacher can approach a lesson using a suite of Google tools. I’m a Google Jedi! 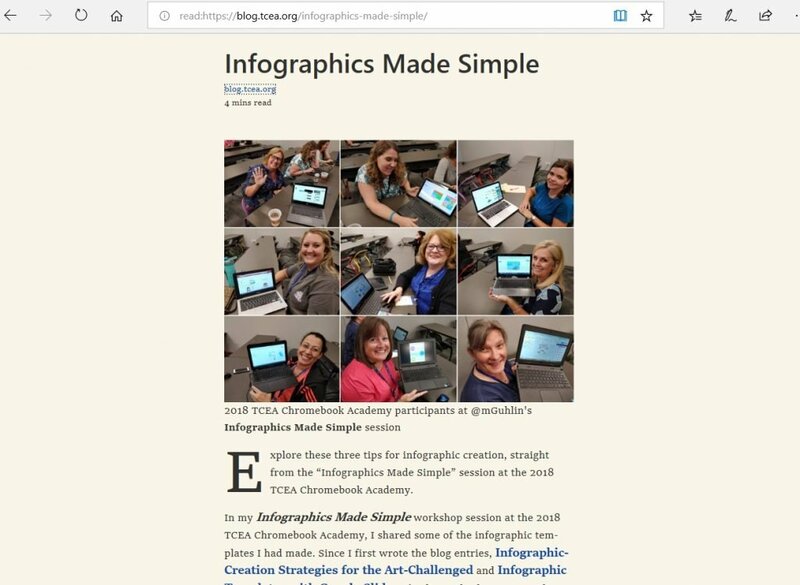 – Discover how the TCEA Google Academy turned one of our participants into a Google Jedi. 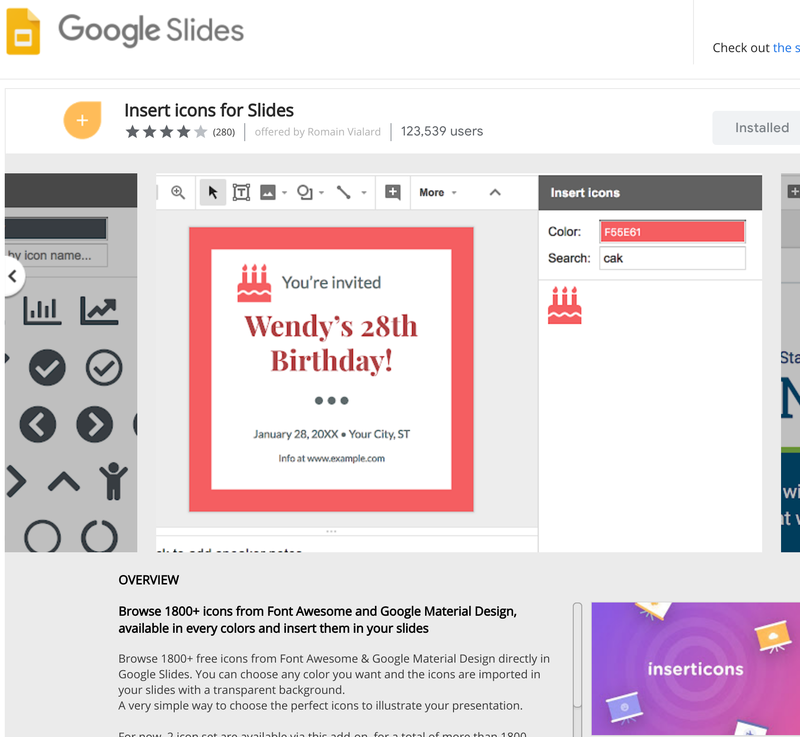 Invaluable, In-Class Flipping Ideas with Google – Learn more about the in-class flipped model and how you can utilize Google tools to try the in-class flipped model approach. Rock Solid Science Apps – Learn about some Google Play apps that will help supplement your Science curriculum. Tools to Help You Better Communicate with Parents – Learn how you can use tools such as Google Forms, Google Hangouts, and Google Classroom to better communicate with parents. 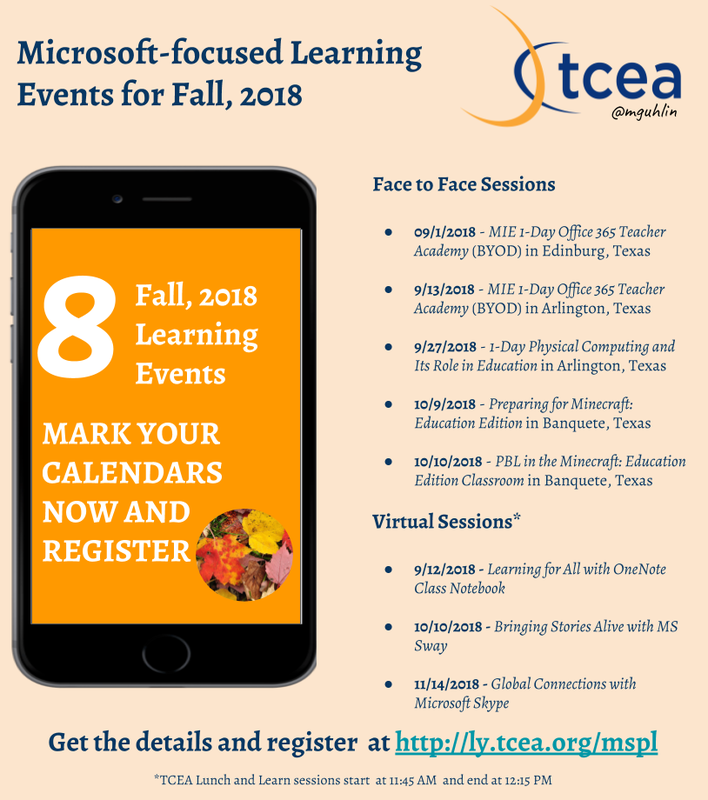 Updates to Google Classroom, Forms, and More – Learn about updates to Google Hangouts, Google Classroom and more. As we move into 2017, don’t forget to stay tuned to more fabulous posts on our 2016 EdTech’s Must-Read K-12 IT Blog! In addition, be sure to join our email list to ensure the hottest new content gets delivered to your inbox. Ready to explore some jolly Chrome extensions? This list of thirteen extensions will get your holiday season off to a fun start! 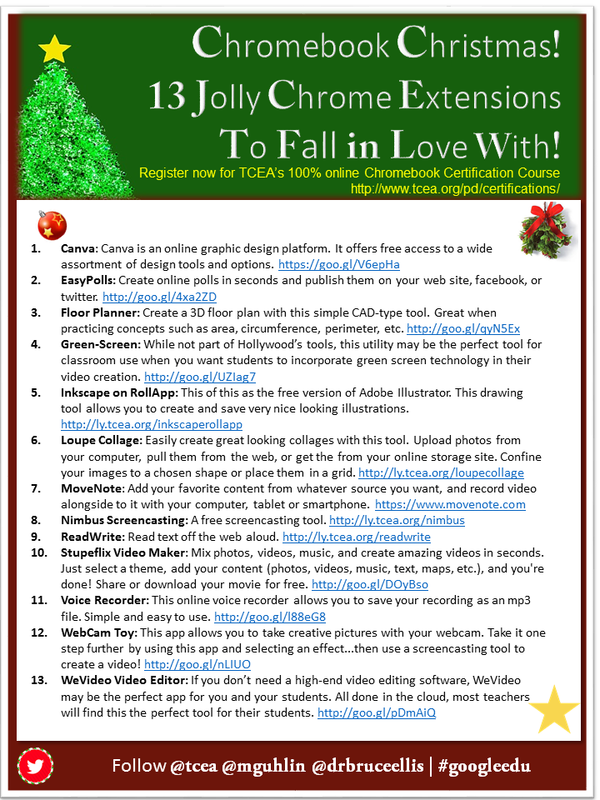 You can download a PDF of this document (chromebook-christmas-flyer) to access the links. Thanks for exploring these extensions for your Chromebook. What others would you suggest?